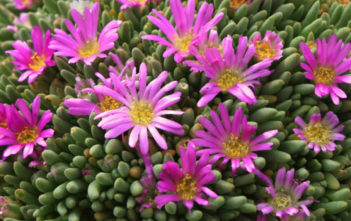 You are at:Home»Archive for "Delosperma"
Delosperma is a genus of succulent plants in the family Aizoaceae. 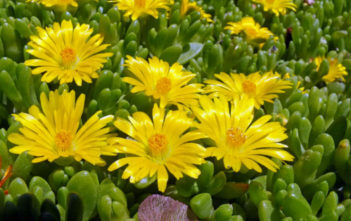 The species can be found from southern South Africa, up to Zimbabwe. 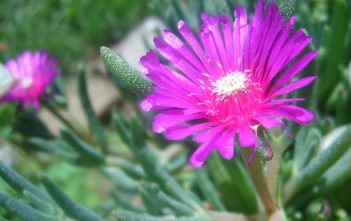 The name of the genus derives form the Greek words “delos”, meanig “evident or visible” and “sperma”, meaning “seed”.